Get back in the game! 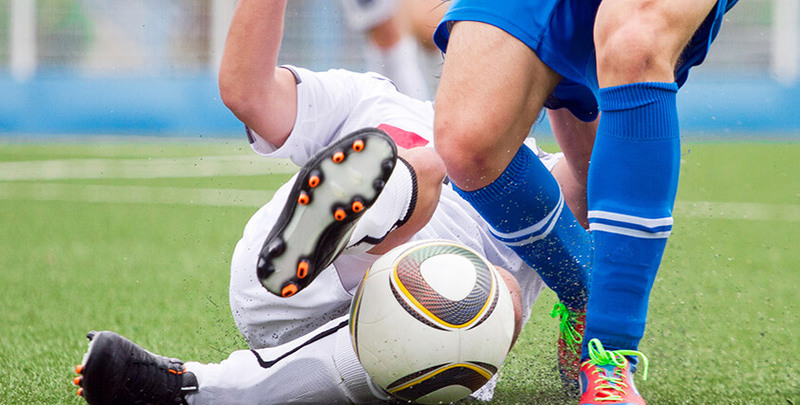 Individualized Sports Injury programs for a fast and full recovery. If you are an adult who likes to participate in weekend sports, an avid or student athlete, Advantage Therapy has you covered. Not only do our physical therapist evaluate and treat most sports injuries effectively, we also do preventative screening and sports performance enhancement. In severe cases where surgery, bracing or casting is required, our physical therapist can help you fully rehabilitate to your optimum level of performance. The objective is to work closely with your doctor to improve your joint range of motion, strength and create stability again around the joint. This is done safely and according to your physician’s protocol. We have helped thousands of avid sports lovers return to playing, running, cycling, throwing and more, quickly and pain-free. At Advantage Therapy, our physical therapists will evaluate your injury tailoring the treatment plan to your specific sport, style of play, and position. Our attention to detail when it comes to athletes of all ages has powerful results! Contact us at Springfield,Monett & Ozark, MO clinics for more details on our physical therapy performance and sports injury rehabilitation programs.